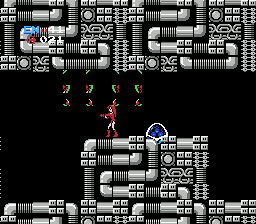 NES Metroid (USA) in 09:26.42 by Zoizite. Metroid completed as fast as possible without holding back. Uses a password to get the suitless Samus for fun (no side-effects).